Personal Expenses such as Laundry, telephone calls, tips & gratuity, mineral water, soft & hard drinks, rafting, rock climbing, paragliding, joy ride , porterage. 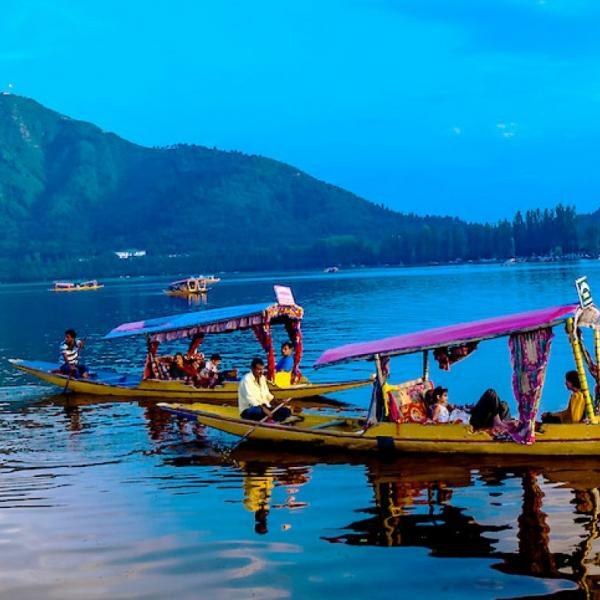 On arrival, pick up from Srinagar Airport and transfer to Houseboat. At evening you are free to ride on Sikara. Over night in Houseboat. After breakfast proceed to Gulmarg full-day excursion. over night stay at Srinagar Hotel. After breakfast proceed to Pahalgam full-day excursion. over night stay at Srinagar Hotel. 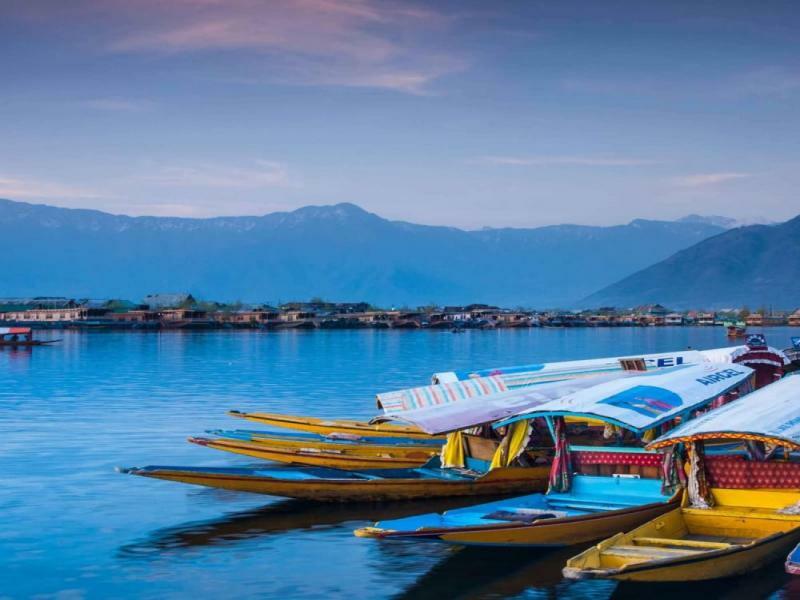 After breakfast proceed to Srinagar full-day Local Sightseeing. over night stay at Srinagar Hotel. After breakfast drop at Srinagar Airport with a sweet memory of Kashmir. Exclusive Non a/c vehicle for transfers & sightseeing. Please note that vehicle will not be at disposal it will be available to guest as per itinerary only (point to point basis). For Advance booking we need 50% token amount now at the time of booking and balance 25 % 10 days before of arrival and final 25 % by cash on arrival. We look forward to receiving your feedback for our further proceeding. Please be rest assured of our services while arranging your travel plan. 1) Before 30 Days of your travel date if you cancel your trip there is no cancellation charge are there , only some amount of service charge will be deduct & rest of all amount will be refund in your account. 2) Before 29 to 15 days of your travel date if you cancel your trip then 25 % of amount charge applicable as per cancellation policy. 3) Before 14 to 10 Days of your travel date if you cancel your trip then 50 % of amount charge applicable as per cancellation policy. 4) Before 09 to 07 Days of your travel date if you cancel your trip then 75 % of amount charge applicable as per cancellation policy.